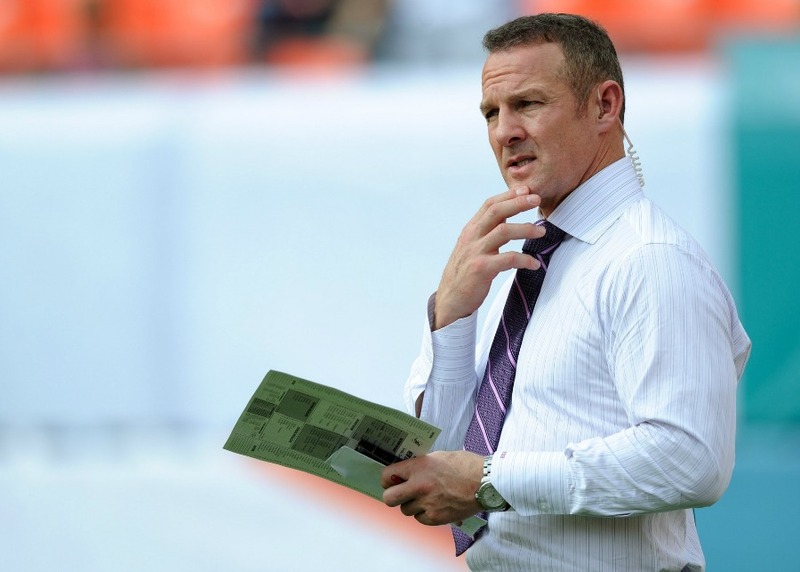 A former NFL player, ESPN’s Merril Hoge can easily sift through players to find the talented of the bunch. Hoge joined Eric Goodman and Les Shapiro during Afternoon Drive on Mile High Sports Radio to discuss the talent within the NFL Draft, as well as on the current Denver Broncos roster. Hoge, along with most analysts, knows the exact needs the Broncos have. On the contrary, Hoge feels if you find a player who loves the game and knows the football fundamentals, you’re going to be in good shape. Since Christian McCaffrey will likely be gone by the time the Broncos are up, why not Joe Mixon? Hoge had high praise for the talent level of the Oklahoma running back. It’s his character that Hoge didn’t agree with. Mixon’s 2014 assault of a female student at Oklahoma has made NFL executives, coaches and analysts question his off-the-field behavior. Whomever is the running back next year, Trevor Siemian has a good chance to be the guy handing them the ball. Despite some people’s criticism of his play, Hoge thinks the world of the young slinger. As far as Siemian’s counterpart Paxton Lynch goes, Hoge didn’t think of him as highly as he did Siemian. Lynch has a cannon for an arm, but this doesn’t do much for Hoge. Don’t take this the wrong way, Hoge isn’t calling Lynch dumb. He knows Lynch can make some excellent throws, but the number of questionable decisions and throws Lynch made in college are a red flag. In my opinion, any comparison to Russell is not a good look for a quarterback’s career, but Lynch has plenty of time to prove Hoge wrong. Listen to the full interview with Merril Hoge, including his thoughts on the New England Patriots, in the podcast below.